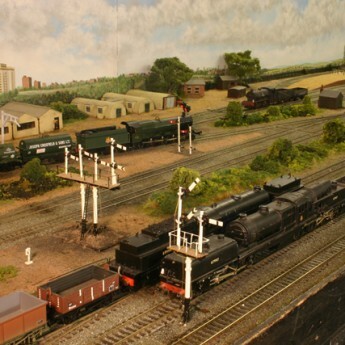 Formed in the late 60’s/early 70’s, HWDMRS has developed into one of the leading Model Railway clubs west of London, if not in the South East. Exciting news! Our society has moved into our to brand new clubrooms located in Duke Street, right in the heart of High Wycombe, next to the railway station. We are just applying the finishing touches internally so it can be open to our members any time they wish to come along. We have various layouts of British or American genre in scales O, OO/HO and N and these will be soon set up for running at our new clubrooms. These layouts are continually being upgraded and operated by members and guests on the official club nights – Monday and Wednesday evening. 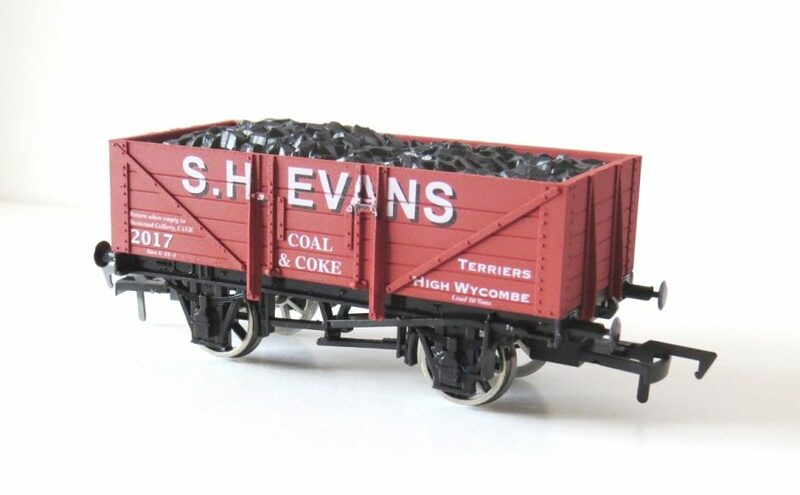 We hold an annual exhibition, WYCRAIL – more information regarding this show can be found by clicking the BLUE WYCRAIL Box on the top right of this page. We hope you will find our website interesting and that you may wish to take advantage of our activities by joining the club. Details of our membership can be found by selecting the MEMBERSHIP tab above. 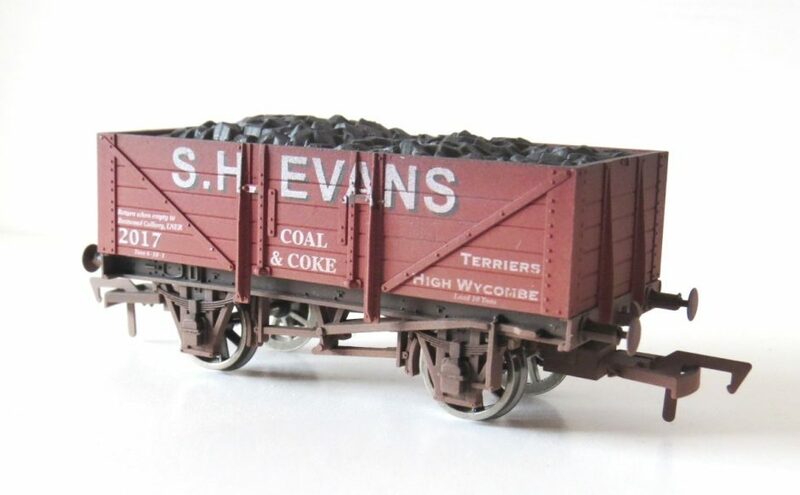 as used by a Wycombe Coal distributor.